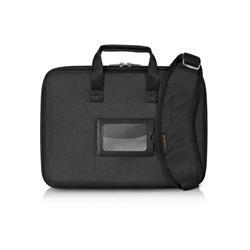 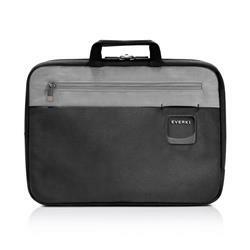 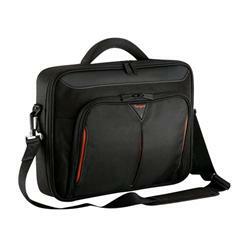 Our range of laptop bags enable you to carry your laptop with you wherever you go, while protecting it from theft and damage. 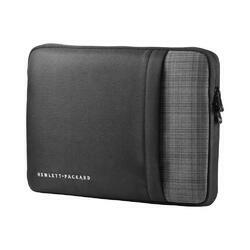 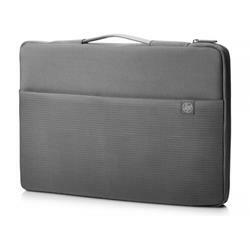 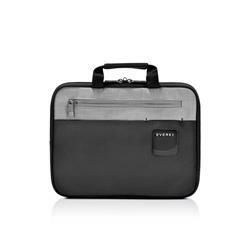 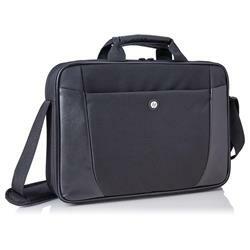 Take a look through our selection today and start enjoying all the convenience and comfort a laptop bag can offer you. 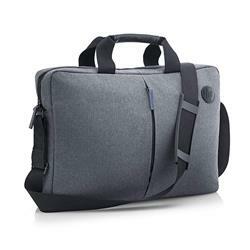 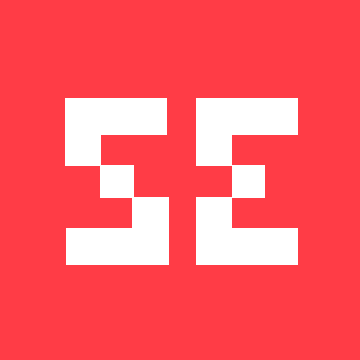 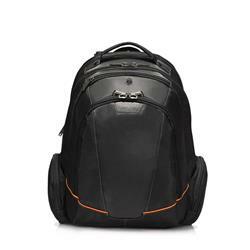 Anything you need in terms of a laptop bag is available here at Shopping Express, whether you need a backpack or a carry bag, and if you purchase from us today, you can take advantage of massive savings of up to 53% off the RRP. 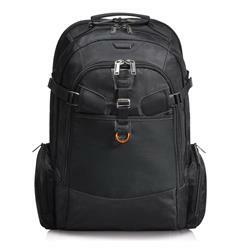 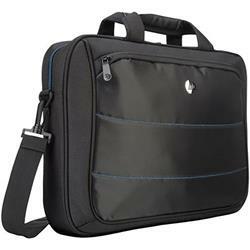 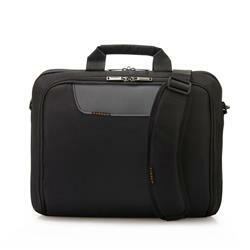 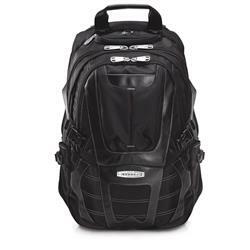 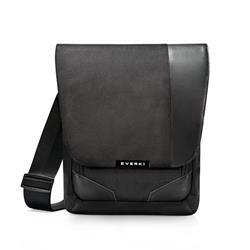 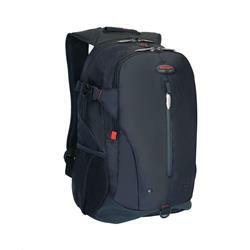 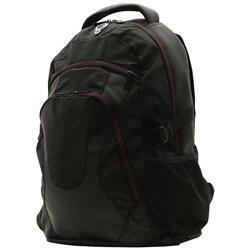 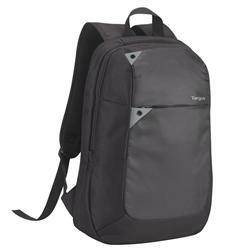 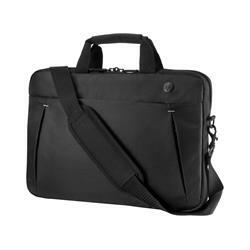 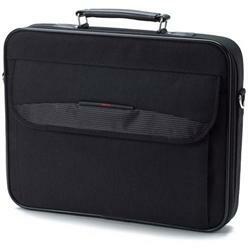 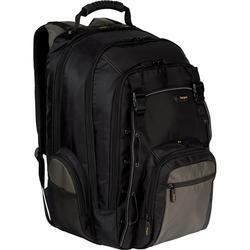 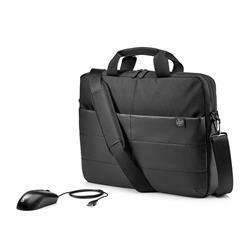 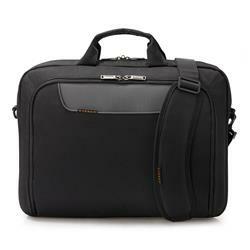 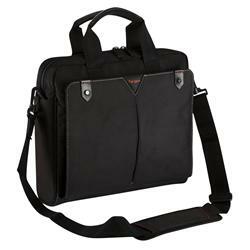 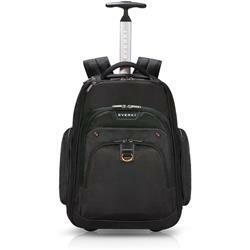 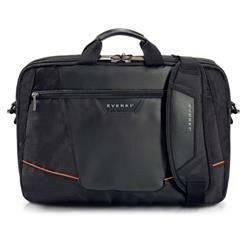 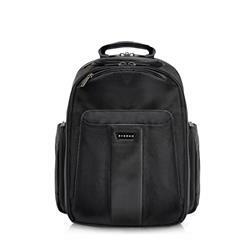 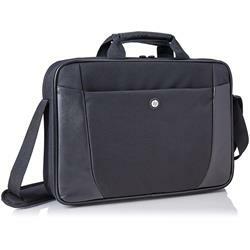 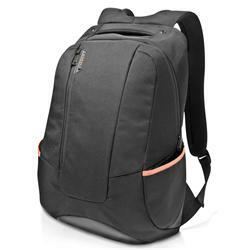 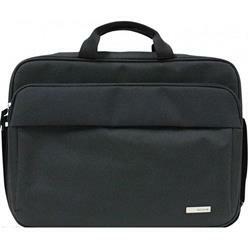 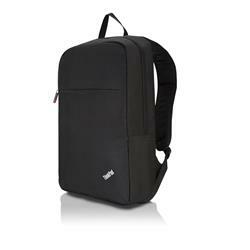 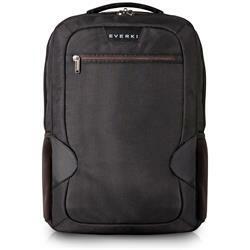 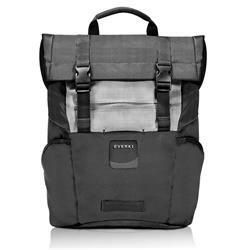 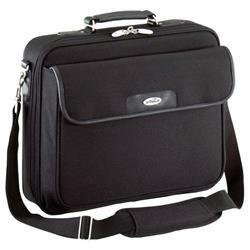 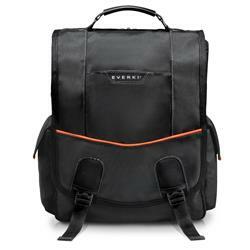 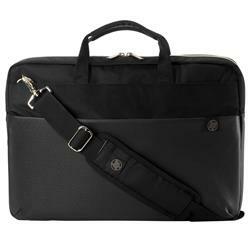 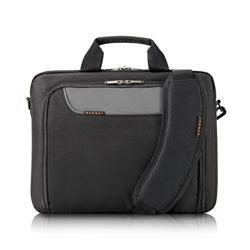 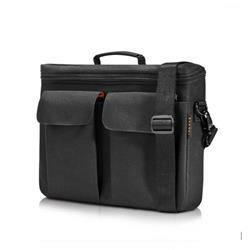 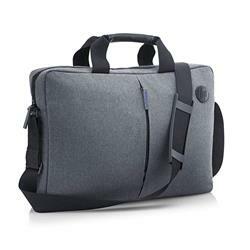 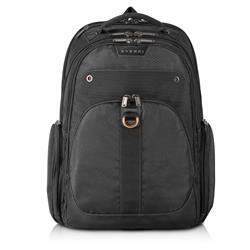 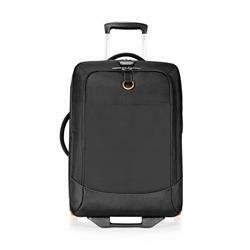 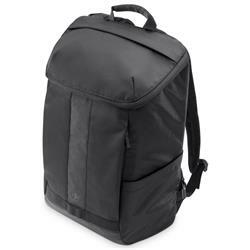 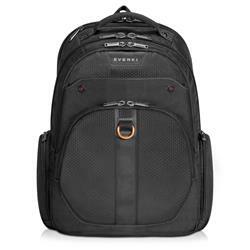 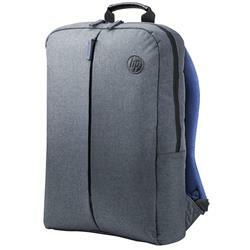 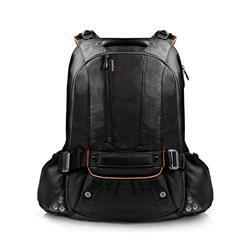 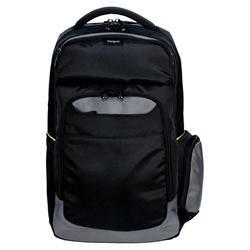 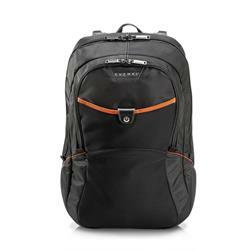 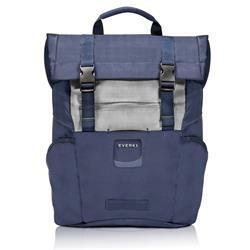 Some of the best brands of laptop bags are available for you here at Shopping Express. 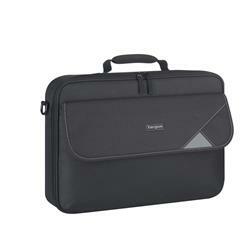 We have brands like Targus, Belkin, HP, Toshiba, Sony and more. 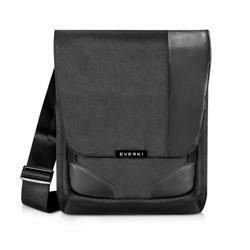 We have many different designs and styles available, too. 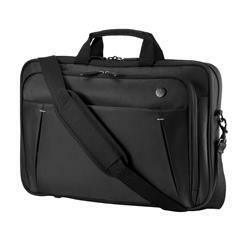 We also have a speedy delivery service so you can start to conveniently and safely carry your laptop around with you as soon as possible. 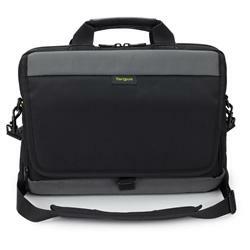 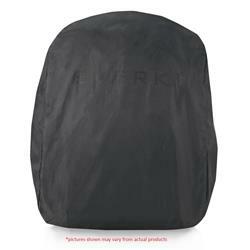 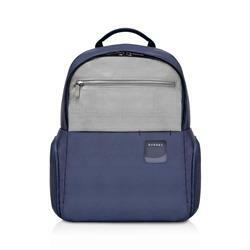 Why not browse our range of laptop bags now and see what’s available? 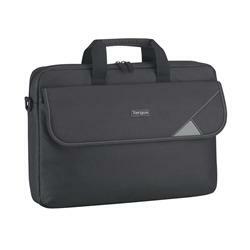 Targus Classic Plus Clamshell 14.1"